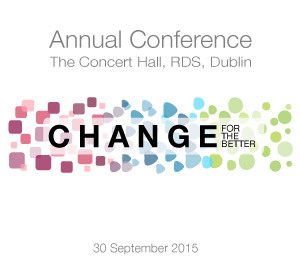 ‘CHANGE for the better’ is the theme for our annual conference for 2015 which takes place on the 30 September, 2015, in the RDS, Dublin. 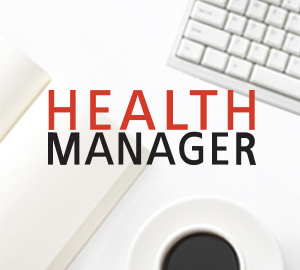 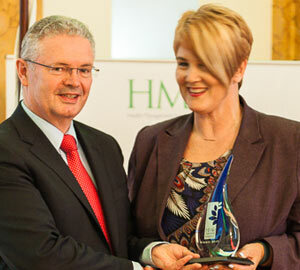 The HMI Leaders Award 2015 is now open for applications. 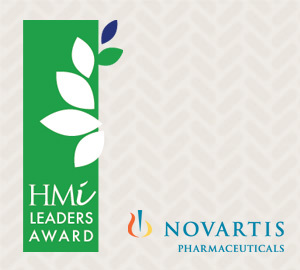 Once again we are looking to celebrate those leaders in the healthcare system who are leading change through their innovation, creativity and ingenuity. 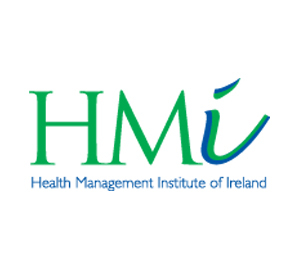 This year there are a number of attractive sponsorship and/or exhibiting opportunities available to support this premier healthcare conference.